January 23, 2015 11:42 am Published by admin Comments Off on Prepare to be inspired! Progress on construction continues to push forward! 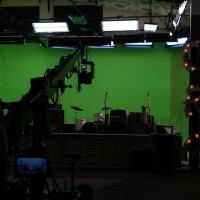 Here’s a virtual view of the sound stages.